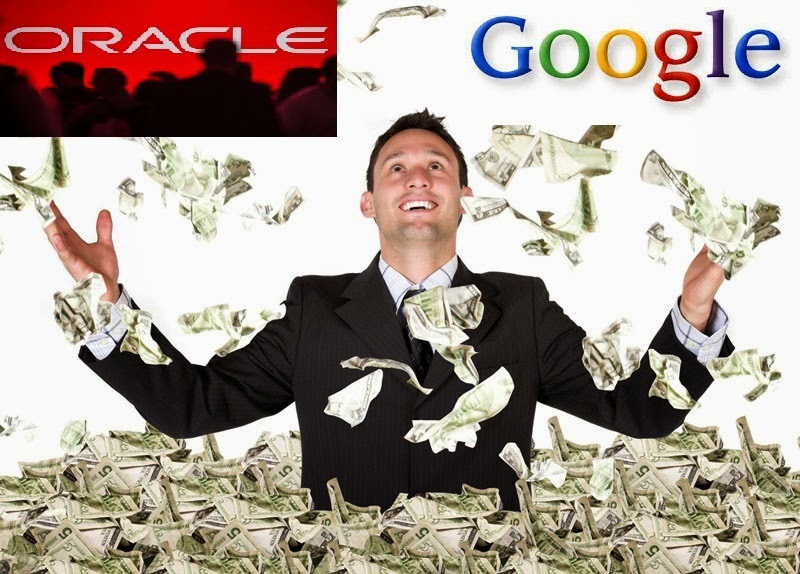 Oracle, Google, Facebook are offering salary in crore to pick the exact talents to their firm. Under Graduate and Post Graduate students from IIT (Indian Institute of Technology) are being offered salary over a range of 1-2 crores. Earlier this month, Oracle US offered a salary package of Rs.2.03 crore for a 2015 passing out student from IIT-Banaras Hindu University (BHU). There are two phases of placement process. The first phase is from December 1,2014 to December 21,2014 and the second phase of placement is expected to start from January 2,2015. The recruitment process is on fire and expected more than 100 firms to be part of this recruitment process. As part of the first phase, Google offered an another highest salary package of Rs.1.7 crore to a 21 years old B.Tech student of IIT Indore. He is Gaurav Agarwal pursuing final year B.Tech Computer Science and Engineering. Another IIT BHU student had been offered with a package of Rs.1.63 crore from Google Mountain View. IIT students are very competitive and grabbing the highest salary packages. Five students from IIT Bombay had been offered with the package of Rs.1.42 crore from social networking giant Facebook. Girls also giving a tough competition in this race. 2 out of 5 from IIT Bombay were girls (Deepali Adlakha and Astha Agarwa). IIT Kanpur also confirmed that 4 of its students were offered over Rs.1 crore. 2 students belong to B.Tech and 2 more belong to M.Tech. Three students of IIT Kanpur were offered with highest salary package out of which 1 was a girl. Still the recruitment is on progress and expecting more to happen.